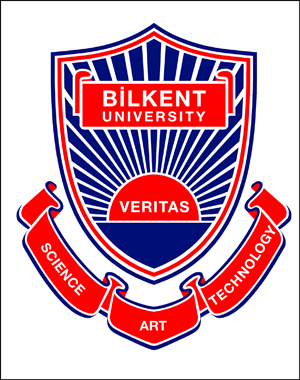 by e-mail cmftregistration@bilkent.edu.tr by April 15, 2009. Regular registration: The registration fee is USD 300 (USD 45 for accompanying persons, and USD 20 for children under 16 years of age) is to be paid by April 15, 2009, either by credit card or by bank transfer. The conference fee is USD 150 for graduate students and young post-docs if paid by April 15. Late payment: After April 15, 2009, the registration fee payment is also possible. However, in this case, the conference fee is USD 350 (USD 50 for accompanying persons, and USD 25 for children under 16 years of age). The conference fee is USD 175 for graduate students and young post-docs if paid after April 15. Registration fee covers all conference material, coffee/tea/refreshments during the conference program, transportation services between the airport/hotel/conference site, and a subscription to the CMFT journal (except for participants with reduced registration fee) for the year of 2010. 2) your Surname \ Name. Financial Support for participants: According to the tradition of the CMFT conferences, limited funds will be reserved for partial support of local expenses and/or reduction of conference fee of participants from developing countries. Those in need of such support are requested to indicate this in their registration form. Applicants for such support will be notified about the decision in April, 2009.